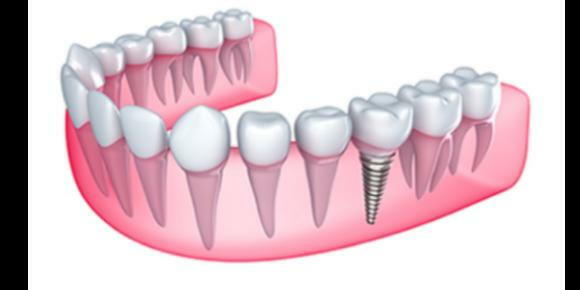 Patients who have missing teeth or major tooth and gum problems often have questions about dental implants. Implants are the modern solution for replacing teeth and are now often preferred over other solutions like dentures and bridges. Here are a few of the most common frequently asked questions about dental implants, answered. Having more knowledge of this dental treatment may inspire you to take action and call your Ponte Vedra, FL dentist to see if you’re a candidate for this procedure. Dental implantation is a straightforward and effective procedure that can help improve your dental health and the appearance of your smile. Call your Ponte Vedra, FL dentist to schedule an appointment.